Low Carb Pecan Muffins | Under 2 Carbs Each! 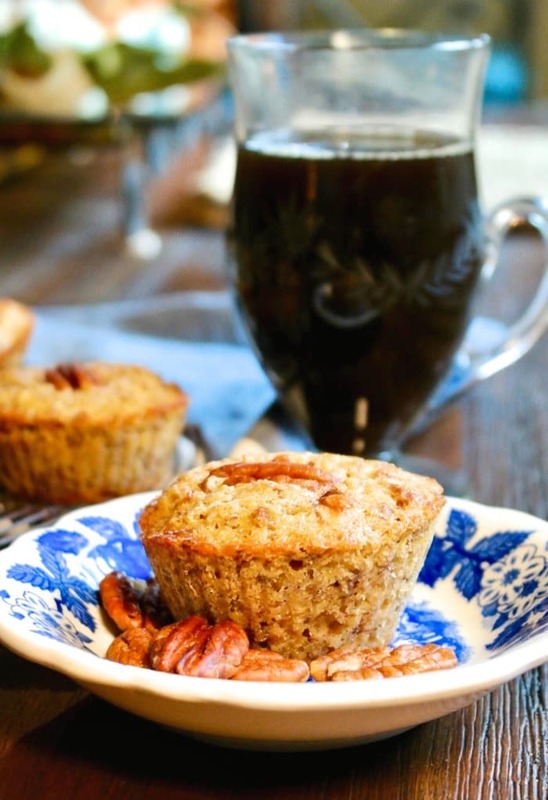 Pecan muffins, a nutritious low carb treat! Flavorful and tender way to start your day or grab a muffin for an afternoon snack! Each muffin is under 2 carbs! One of the best things I like about blogging is when I get a sudden inspiration to try a recipe from a friend’s blog. 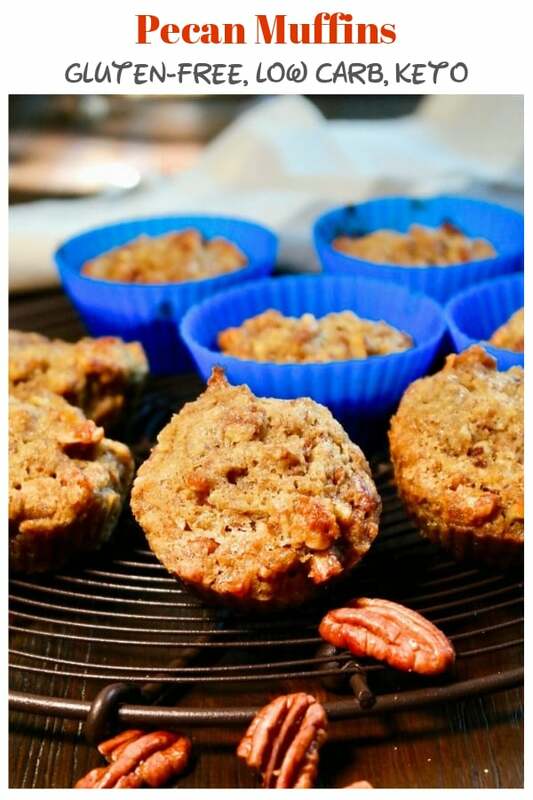 That’s exactly what happened when I saw these Pecan Pie Muffins from Debi over at Life Currents. I immediately became obsessed intrigued. In fact, my mind quickly began formulating ways to turn her recipe into low carb and keto friendly muffins. 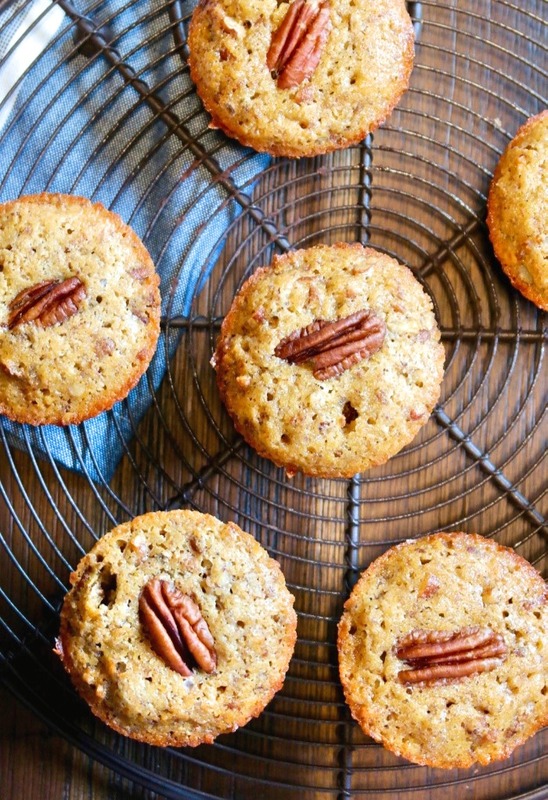 As I’ve mentioned before gluten-free baking can be tricky, but I love a good challenge, especially when it comes to delicious pecan muffin recipes! I immediately went to play with my low carb baking mix, which is a blend of nut free ingredients that mimic all purpose flour. I have been able to use the same ratio as a traditional muffin recipe like Debi’s, with a couple of modifications. First, I increased the amount of eggs using 3 instead of 2. I also added some leavening to boost the fluff factor that is so hard to mimic when not using gluten. Of course I swapped the sugars for stevia and erythritol blend. Swerve and Truvia brands are showing up in more and more stores, but if you are easing into limiting sugars, then I would use Whole Earth Sweetener brand which is a mix of sugar cane and stevia. The first batch tasted great, but the muffins looked like hockey pucks. No bueno! That’s when I decided to add another egg so the batter wasn’t so dense, and a little baking powder. Oh, and I lowered the temperature to 325 degrees. I tell you why in a second. The second batch came out nice and fluffy! Just like you would expect when using all-purpose flour when baking muffins! Now about lowering the temperature 325 degrees. My baking blend is mixed with whey protein powder which adds a nice boost of protein and also helps with the texture in baked goods. Whey protein tends to dry out baked goods if the heat is too high, so make sure you lower the temperature to 325 for a nice and tender muffin. Line muffin tin with cupcake liners or lightly spray with baking spray. 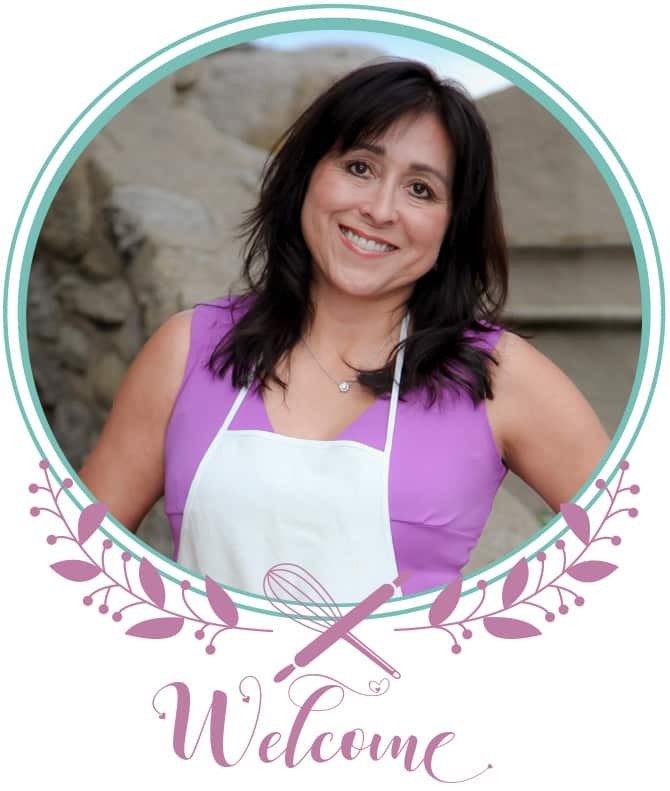 Whisk together baking blend, baking powder, pecans, and sweeteners. In a separate bowl mix butter and eggs until incorporated. Add to dry mix. Drop about a 1/4 cup into each muffin liner and top with a pecan (optional) bake for about 15-20 minutes or until a toothpick comes out clean. Carbs were calculated using My Fitness Pal Recipe Calculator. Whole recipe is 16 carbs, so depending on the brands you use and if you make 10-12 muffins, the carb count will vary. 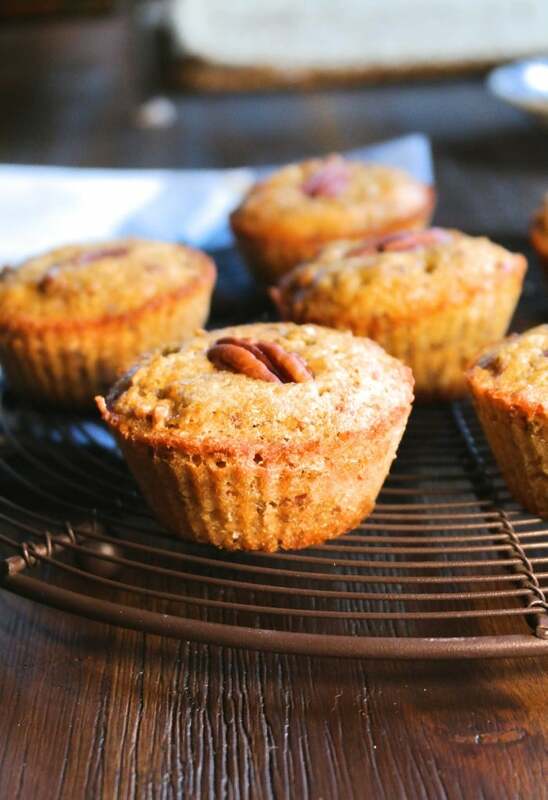 For 10 muffins and Swerve sweeteners, this recipe is 1.6 carbs each. These were exactly what I needed on hand for an afternoon snack! So yummy and I appreciated all your wonderful tips! That is one beautiful muffin and you know how I love my muffins. 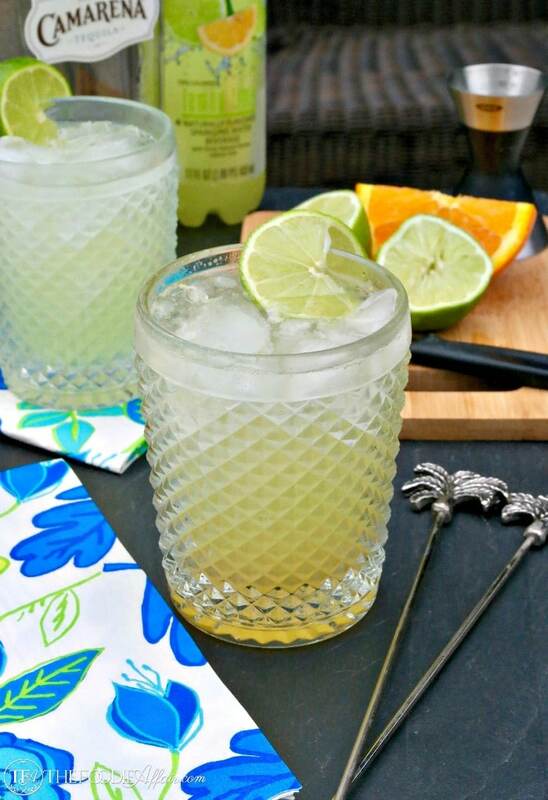 I love that you’ve made these a little healthier too! 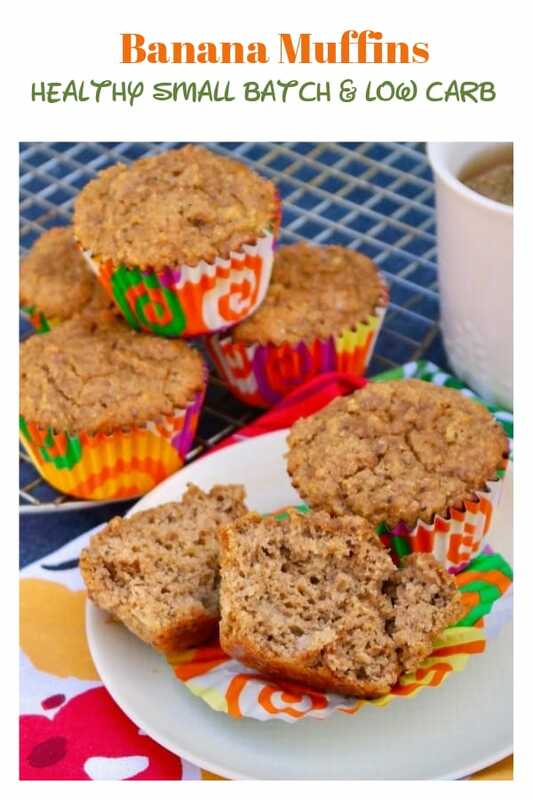 These muffins look so delicious and I love that they’re low carb! Great job modifying the recipe. They are really good (but not so healthy) in the original version. I’m glad you took some inspiration and tried them. I love how you walked through the testing process in the post as well. I will be grabbing my coffee and giving your version a try soon. 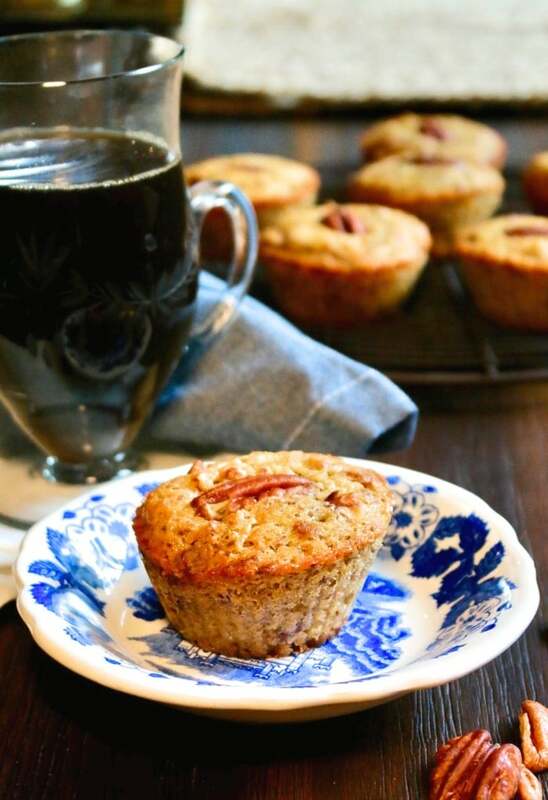 These sound amazing… Im looking forward to trying them for an easy coffee club treat! I can hardly wait to have them baking when my neighbors arrive! I just know they will smell delicious too! These are perfection!! Low carb and packed with so much flavor! Pecans just scream fall to me! !